In April this year, Motorola launched 3 smartphones in their G6 generation for 2018. Taking that into account, we can expect the next year's G7 series to also contain Moto G7, Moto G7 Play and Moto G7 Plus devices. Reports at the moment suggest that the Moto G7 has passed certification at the American FCC, and on the European market it should have the model number XT1965-2. It is believed that the device will have a 6.4" FullHD display, battery capacity of 3500 mAh, and a double main camera setup. 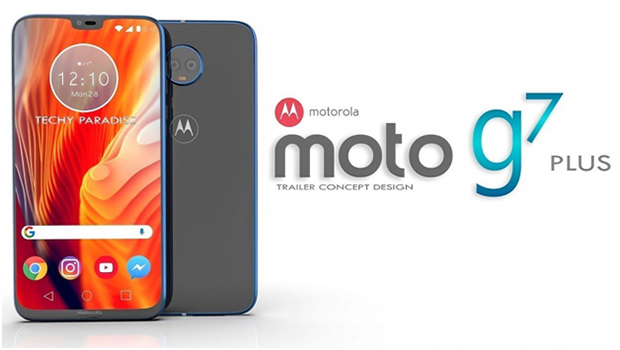 Unfortunately, we still don't know the exact launch date nor any details about the specifications, but we can surely expect more details about the Moto G7 in the days to come.